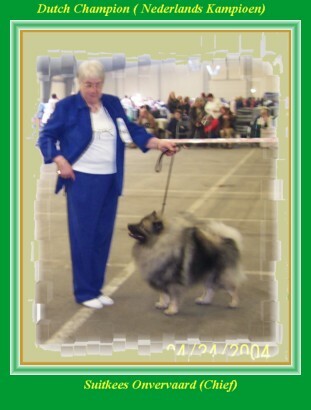 Note: Our 7 year old Grand Champion Suitkees Majesteit. Austr.Ch. 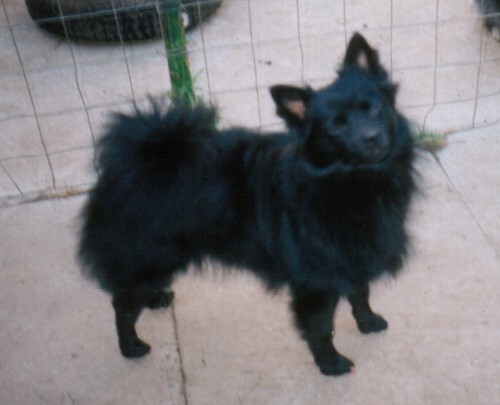 Atetak Kate Lee (German Spitz Mittel or Middelslag Kees). And here are the Photo's of our Champions since 1983, a few have past on, but they left a nice legacy, in the offspring they created. 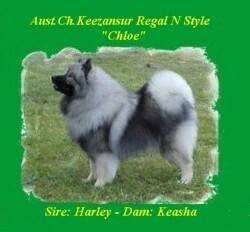 CH.Suitkees Star den Burgh & CH.Suitkees Rosabella. 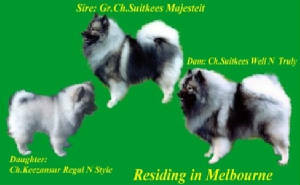 Austr.Ch.Suitkees Star den Burgh "Bear"
Three born and bred Suitkees boys. 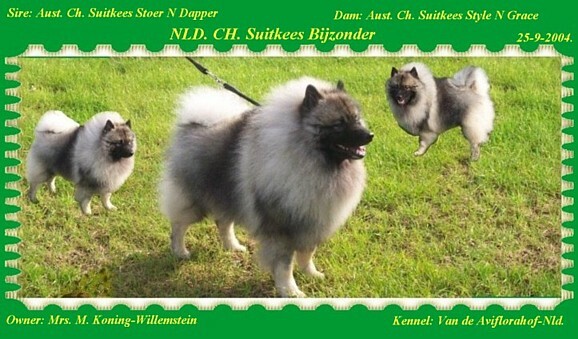 Ch.Suitkees Kaasboertje, Ch.Suitkees Geweldig, CH.Suitkees Stoer N Dapper. Sire , Dam and offspring. 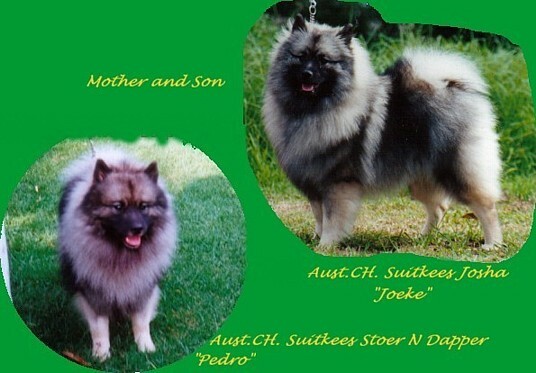 Ch.Suitkees Arjan, Ch.Suitkees Fondant and son CH.Suitkees Shasa. CH.Suitkees Geertruida, CH.Suitkees Trudewytska, CH.Suitkees Gertrud. Sire & Dam, Need I say more? Their Offspring is now in the Country of Origine. 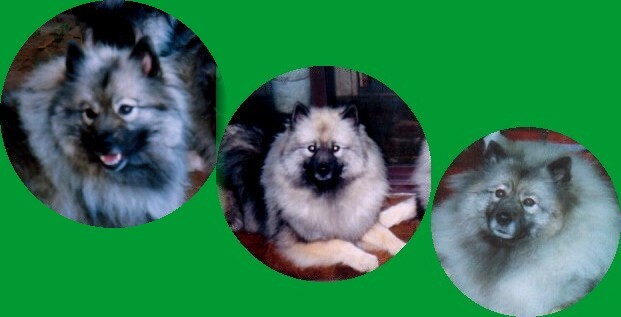 Out of the first litter of Pedro (Photo above) and Dot (Photo below), a boy "Suitkees Bijzonder" and a girl "Suitkees Maxima" went to the "kennel van de Aviflorahof" in the Netherlands. Thus back to the country of origine. The "Kennel van de Aviflorahof" in The Netherlands imported in June 2001, Suitkees Onvervaard "Chief", now Nederlands Kampioen (Dutch Ch.) Suitkees Onvervaard. 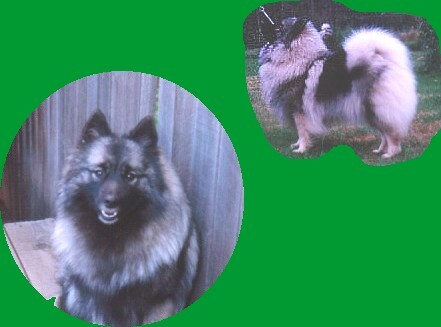 a son of Ch.Suitkees Geweldig "Leo" (see above) and Ch.Suitkees Pracht N Praal "Bella". He is a sought after stud now, and has produced already some fine Keeshonden there. CH. Atetak I'm Kate Lee.